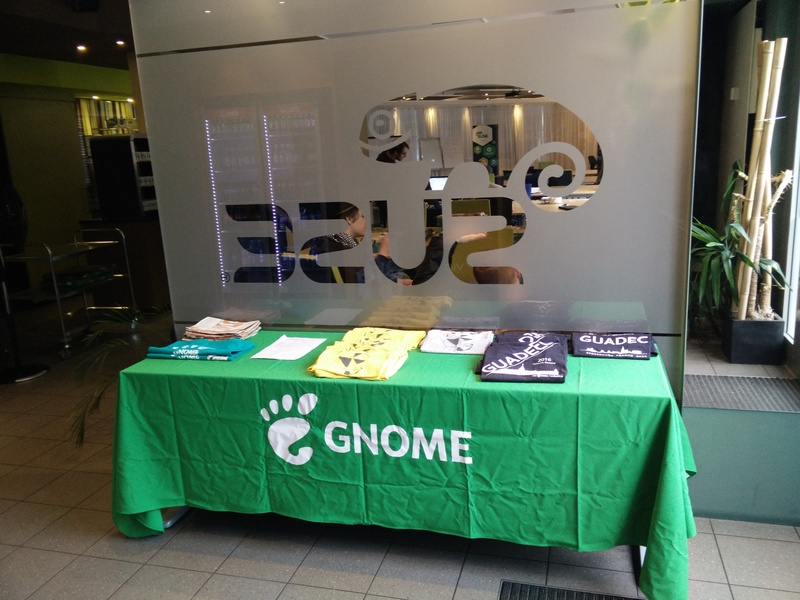 On Friday the 22nd September we organized a release party for GNOME 3.26 at the SUSE office in Nuremberg. We had quite a nice time and the nice thing was that not just GNOME users visited us but also KDE and minimalist WM ones. All in all I think 3.26 is a good release. However I am quite dissatisfied with the decision to remove tray icons support. aday explains in his blogpost why they decided to do that. He also recommends people to use the topicons-plus extension if they still want this behaviour. I used this extension for some time because I prefer having the tray icons in the top bar. But I totally dislike the GNOME extensions website. It seems to take often quite some time until extensions, though adapted and released make it to the website. Also I prefer installing all software from my distros repositories. It’s more trustworthy and updates are much easier. Now in this release it happened that on one side they removed tray icons and recommend to use topicons-plus and on the other side they don’t take care to help the topicons-plus maintainer to push his extension to the website in a timely manner. He explains the process a little in the issue I opened to find out details. 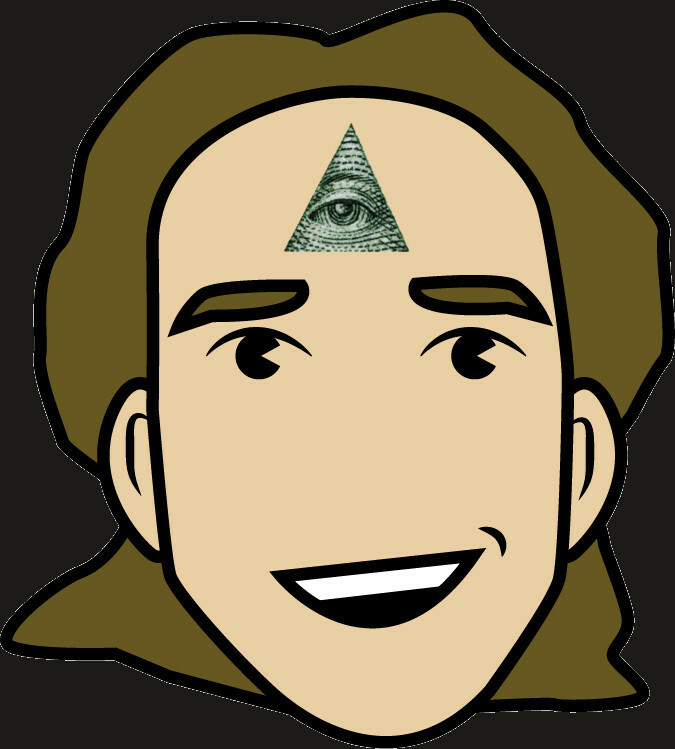 I use Gajim to chat via XMPP. If you close it, it automatically minimizes to tray. So if you have no tray…there is not way of getting the window back. If try to re-launch it, it will launch another instance and you might miss the message notifications from the old one. So the only solution is to kill Gajim and restart it. Quite annoying to do, and I guess there are more applications that only work nicely if you have a tray icon area. So since the GNOME extensions website doesn’t seem to be very reliable I decided to package topicons-plus and put it into official openSUSE repositories. Sadly my request was declined by openSUSE’s GNOME team because they fear extensions break to often. The extension will be installed globally so will be available for all users. To make it work you might need to restart gnome-shell. Composed with vim. Published on Thu, Sep 28, 2017 via Hugo.